Here’s some new Rozay, that I’m seeing initially likened to his old stuff circa 2008-2010. What do you think? 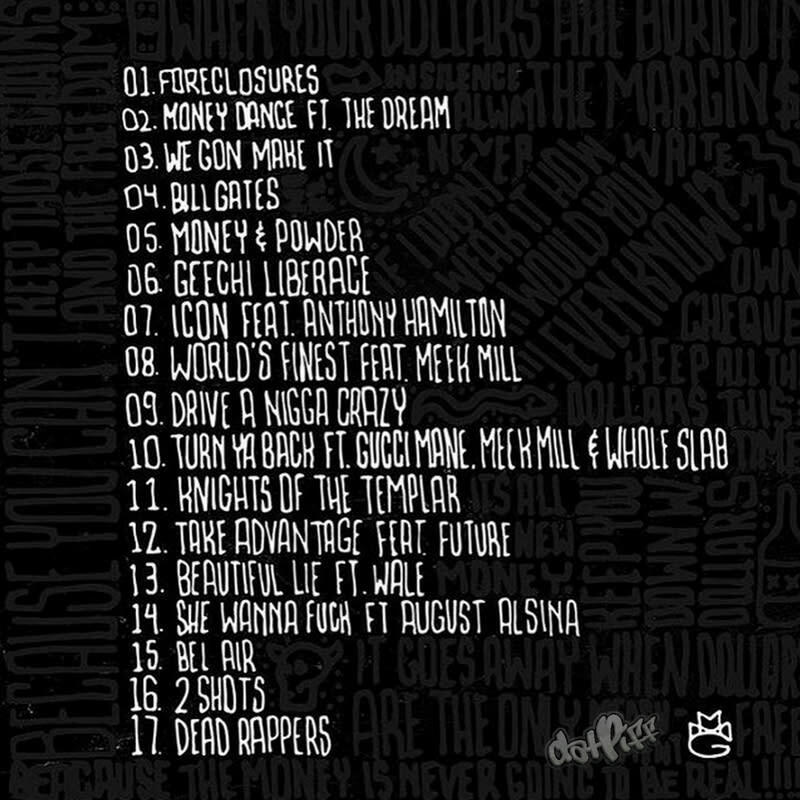 With some familiar features too: Wale, Meek Mill, The-Dream, and more. Listen/DL below. Gotta admit, these Jerry Seinfeld vlogs are pretty great. “The Phone Call” is the latest one for Wale’s new Album About Nothing as this one finds Seinfeld talking on the phone with Rick Ross. It’s obviously highly edited and the laugh track humorously drives that home. Watch the quick video above and listen to the album out now if you’ve missed it. Rick Ross records a visit to New York for the video of his Jay Z assisted joint “Movin Bass.” Track is kinda tough, I can’t even front. Last night, Rick Ross was the musical guest on Jimmy Fallon and for his performance with The Roots, he brought out K. Michelle for their collab “If They Knew”. Watch below ICYMI, with Mastermind available now.